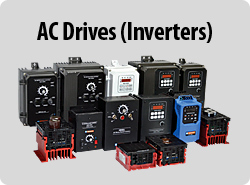 KB Electronics, Inc. manufactures and inventories over 200 different models of off the shelf Variable Frequency Digital and Hybrid AC Drives (AC Inverters), Variable Speed DC Motor Controls, Brushless DC Drives, Battery DC to DC Controls and Triac Fan Controls. They provide variable speed control for AC, DC, Brushless, PSC, Shaded Pole, Universal, PMSM and EC motors from sub-fractional through 5 horsepower. 115, 208/230, 400/460 VAC-50/60 Hz 1ph and 3ph input. Our DriveSearchTM program will locate and match the best KB product to your exact requirements. 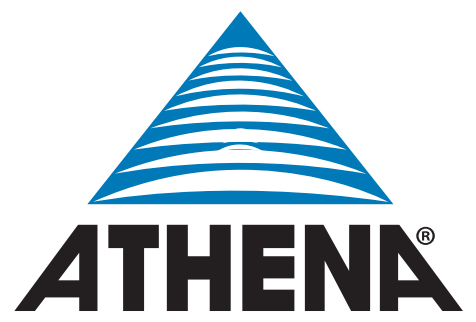 KB is an industry leader when it comes to providing Ready to Use, “Out-of-the-Box” Customized drives. 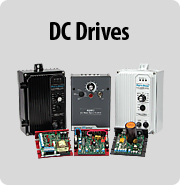 B standard off-the-shelf DC Drives provide variable speed for DC motors from sub-fractional to 5 horsepower. * They are available in 115 and 208/230 VAC-50/60 Hz with 1Ø input. 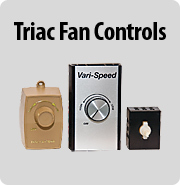 KB’s off-the-shelf distributor style Fan Speed Controls cover the most popular voltages and current ranges. From 115/230 and 277 input voltages and extending from 2.5 amps and 20 amps in 30 models.